We are proud to have worked together with the following organisations who have allowed us to create, innovate, solve problems, and help them take care of business. Contact us to discuss the details of these solutions. 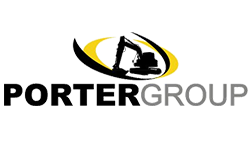 Hamilton-based Porter Group is New Zealand’s largest supplier of new and used earthmoving and construction equipment They proudly boast the highest sales of new excavators and wheel loaders since 2005, and the largest rental fleet in the Southern Hemisphere. 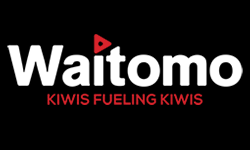 The Group owns 50 retail locations across New Zealand, Australia and Southern California. 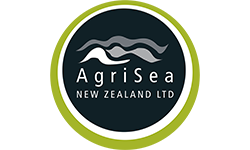 AgriSea NZ Ltd is a multi-award winning sustainable company which produces Seaweed Soil, Foliar, Turf, Pasture and Animal Health concentrates. Read about how BES supports their unique requirements. The Van Den Brink Group is a New Zealand-based group of 50 separate business entities with interests ranging from property investment to dairy farming. 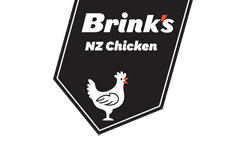 It is best known for the market-leading “Brinks” brand of fresh, frozen and premium poultry products. Read more about how we assisted Van Den Brink group with their business needs.